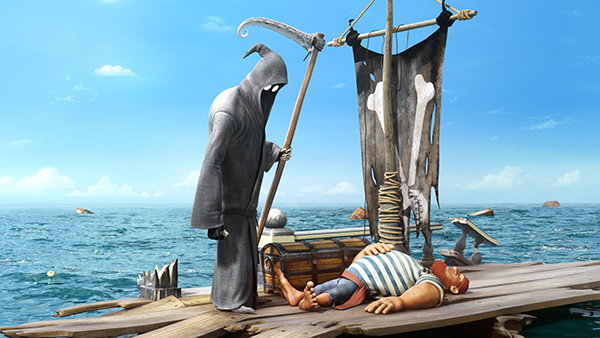 Bad days can happen to anyone, even the Grim Reaper. Won First Prize at the 2015 Film Festival of Laughter in Croatia. Winner of the 2016 Youth Audience Choice Award.